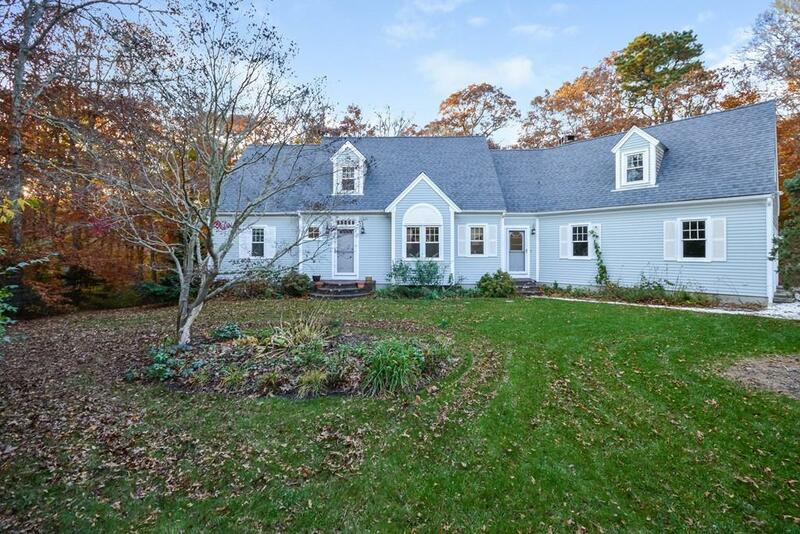 This Cape Cod home is nestled on a private 1.38 acre lot in the charming village of Cotuit. 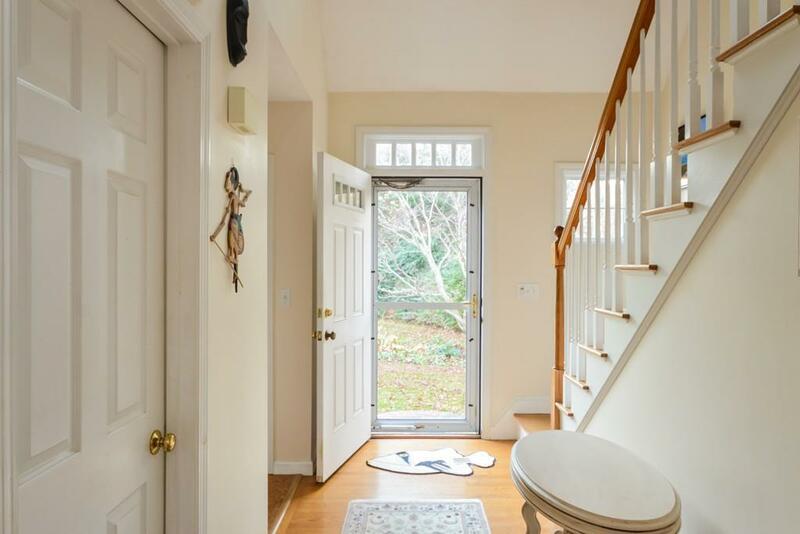 The first floor is open and bright with hardwood floors that lead to the large screened porch and deck overlooking the peaceful beauty of the herring run flowing through beech wood. Kitchen has been freshly updated with new stainless steel appliances and granite tops. Right off the kitchen is the mudroom, pantry, and laundry area. Master bedroom with private full bath is conveniently located on the first floor. Upstairs you will find two more bedrooms and a full bath along with a large unfinished space over the garage that could be used for future possible expansion. There is plenty of storage space with many closets and a full walkout basement with separate workshop area. 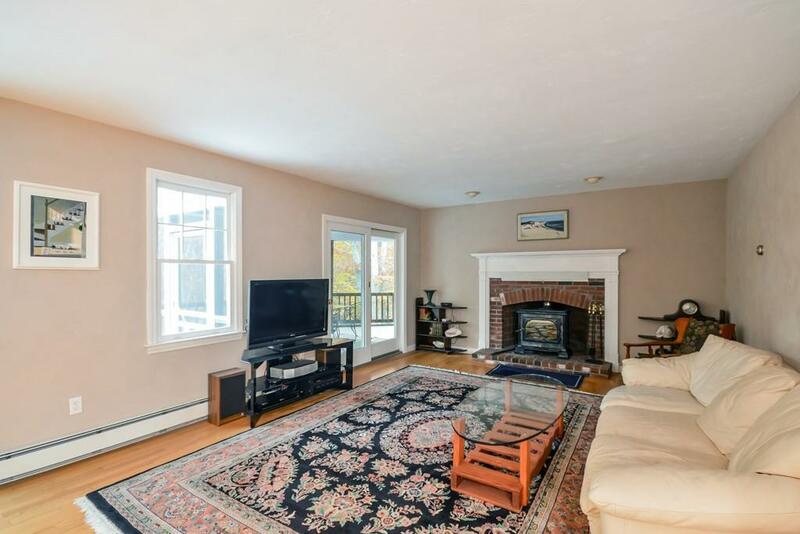 Listing courtesy of Maura Ferreira of Kinlin Grover Real Estate. 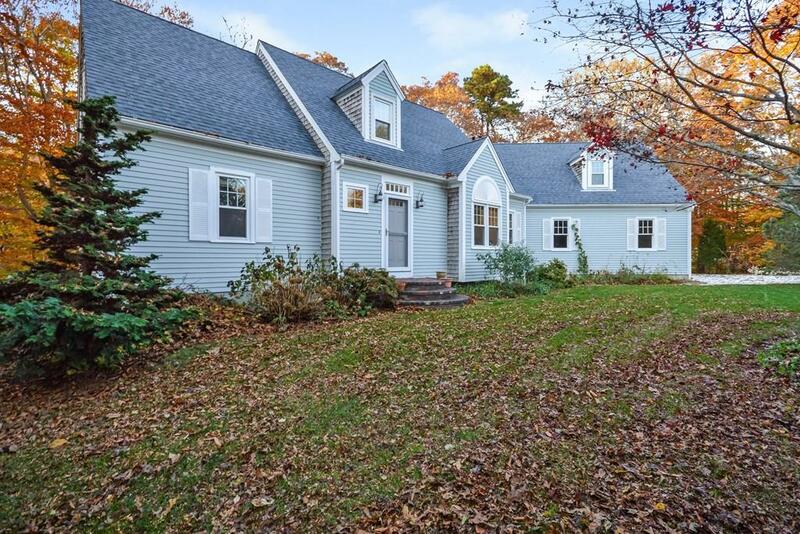 Listing provided courtesy of Maura Ferreira of Kinlin Grover Real Estate.